Solaray Energy Awarded The No.1 LG Solar Installer In Australia! The awards keep coming for the Solaray Team. Last night Solaray Energy won the award for the No. 1 LG Solar Partner of the Year in 2017. This makes us the largest installer nationally of the best panels available in Australia, and a clear market leader in the in the premium quality end of the Solar Power Industry. Small to large residential customers, along with Small to Medium Businesses across Australia take advantage of premium products from Solaray Energy to maximise reliability and system performance in all weather conditions. The new LG Solar NeON R 365W panel has not only broken through the 20% efficiency barrier, it also comes with a 25-year product warranty, a full 15-years longer than almost all other panels on the market. A huge congratulations to everyone involved, both in sales and in delivery, and of course to our fantastic customers who recognise the quality of the LG Solar range of panels. This really is a fantastic achievement. Solaray’s award comes on the back of the news that LG Solar has once again been recognised at the No.1 brand in the Australian PV market for a third year running. For top marks in brand awareness and leadership in Australia, LG Solar has been awarded the ‘Top Brand PV Australia’ award, due to the high level of recommendations and positive reviews received from a majority of industry specialist. As in previous years, the PV modules from LG Electronics were particularly convincing for those surveyed. 200 solar panel installers from across Australia confirmed their high recommendation of LG modules to the customers seeking a high-quality solution. 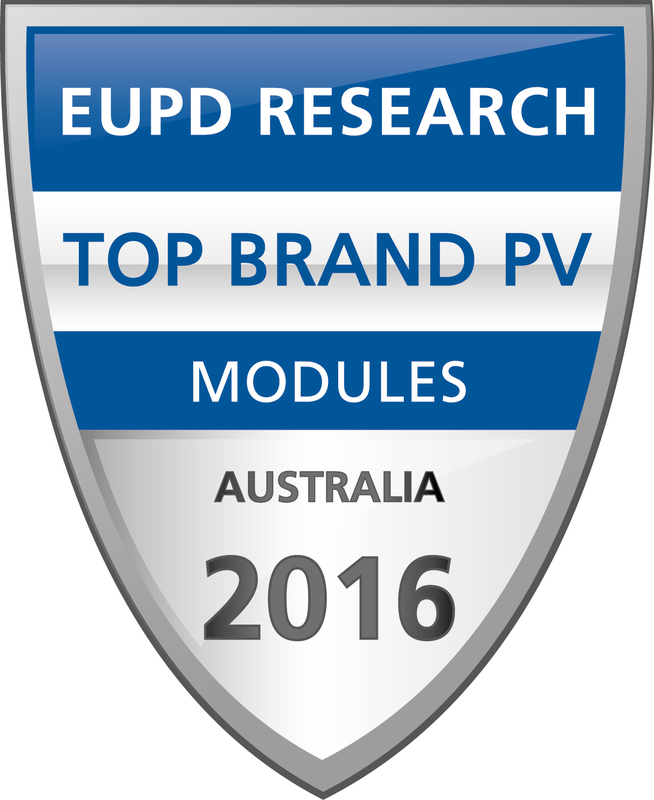 The basis for awarding the ‘Top Brand PV’ seal of approval is an independent survey of installation companies in Australia. Factors assessed in the survey include brand perception, brand positioning, market penetration and customer satisfaction. EuPD Research only honours manufacturers that are rated above average compared to their competitors.